Syed Manzoor ul Konain Naat Album"Manzoor ul Konain Naats"
Late Syed Manzoorul Konain Shah Aqdas is a well-known individuality in the entire globe for Naat e Muhammad Mustafa Sallallaho-Alaih-e-Wasallam (PBUH). He is from Wah Cantt, Pakistan. He began his profession of Naat from Radio Pakistan. He offers a new life & wealth to Naat globe. He produced countless styles of stating Naat. Currently, in all over the world, brand-new Naat Khwaan are following his conventional approach. He mainly spoke Naat in Urdu, Punjabi, Persian & Arabic languages. 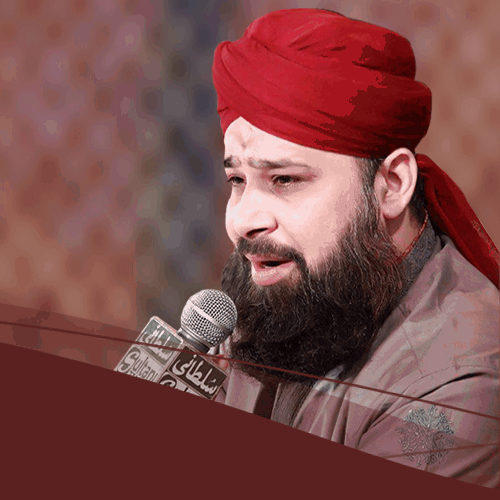 A few of his well well-known Naat are followings Aye Rasool e Amin Baney Hein Dono Jahan Dil Main Utartay Harf State Lejio Muhammad Naam Key To Nadan Tha Milta Hai Behr E Dard Say Mudataan Beetroot Gaiyaan Naseema Janib e BatHa Palkoon Pay Tha Larzaan Dil Rahi Umr Bhar Jo Anees e Jaan Rahmat e Ghaffar Ki Sab Se Pahle Mashiat Kay Shouq e Bay Hud Ghum e Dil Teray Dayaar Kay Ehsaan Un Kay Dar Tak Hai Ye Ghumbad e Khazra Hai. His Naat Le Jo Muhammad ka Naam got global fame. He recited Naats on the radio along with the tv. Also referred to as Manzoor Ul Konain. 64 Audios. 65,829 Profile Sights Victor of President’s Satisfaction of Performance Award (1993-1994). 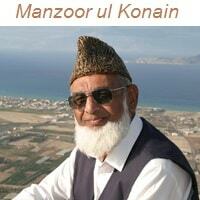 Syed Manzoor Ul Kounain Shah Sb is among the best Naat Khawans in Perpetuity. Shah Sb makes up the majority of the renowned naats stated in Pakistan. Treasures like Syed Salman Kounain, Syed Zabeeb Masood and Yasir Mehmood Danni got the honour of being his pupils. Syed Manzoor Ul Kounain Shah’s excellent voice and also regard for Muhammad (صلی اللہ علیہ وسلم) made his Naats remarkable for many individuals. Naat khawan and recipient of Pride of Efficiency Syed Manzoor-ul-Konain died after a long disease at a neighborhood hospital on Tuesday 19th July 2016 in Taxila at the age of 69. His dead body was shifted to his residence situated on B17/2 Hashmi Street, Post Workplace Roadway Lala Rukh Colony Wah Cantt On Tuesday evening. His Namaz-e-Janaza was offered at central mosque Wah Cantt after Zohr petitions on Wednesday. Thank you faizanenaat for creating such a beautiful site. 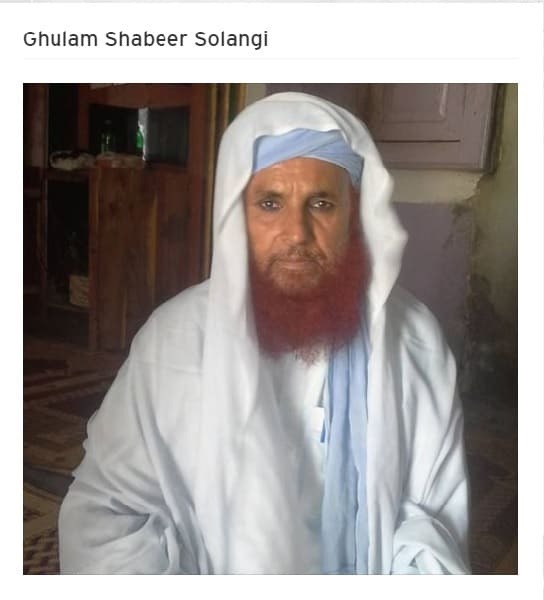 Manzoor Ul Kaunain Saab me apko apna ustad manta hun or aap se mulaqat karna chahta hun. 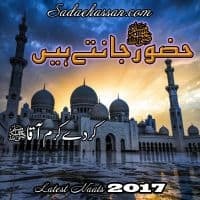 ALLAH Apko Sehat or Lambi Umar Ata Farmaye. Asalamo Alykum Wa rahmatullah Wa Baraakatuh..! Syed Manzoor ul Konain has been passed away may Allah Pak bless uopn him and give him highest rank in Janat ul firdous. I m a big fan of syed sahb.and also a sana khawan.I recites naats in his style and achieve huge appreciation.